Notes The Panzer Mk. IV Ausf B was built in slightly larger numbers than the Ausf A, improvements were made with a larger engine, new transmission, new cupola and improved armour protection. 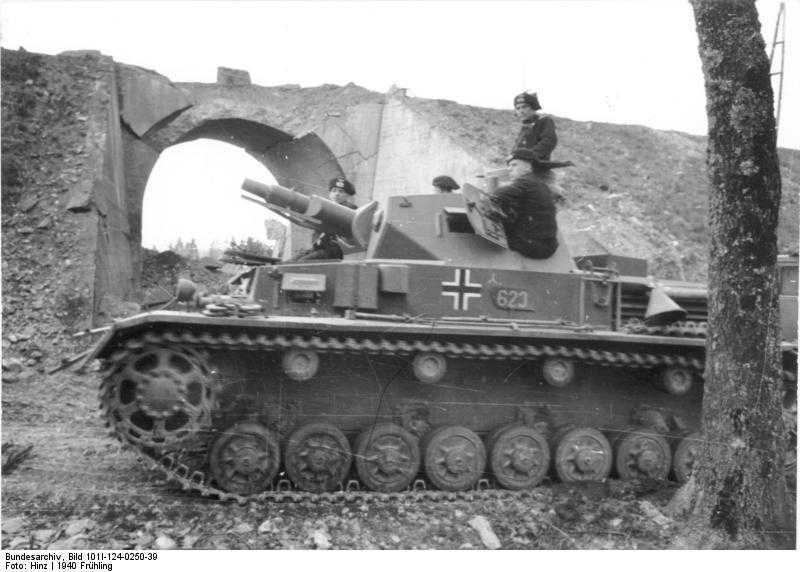 It had the same armament to the Ausf A and was used in a similar role. After the campaign in the west some received extra armoured plates which were bolted on to the hull. It saw action in Poland, Holland, Belgium, France, the Balkans and Russia.